As one of the fastest growing fields in medicine, medical assistant programs in NYC, LA, and Chicago have seen unprecedented numbers of students try to gain the basic skills necessary to enter the medical workforce. 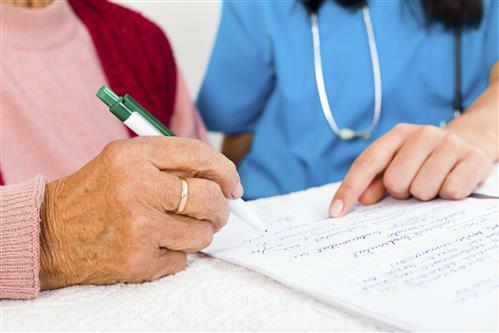 While students enter most programs with a basic understanding of the administrative duties they will need to perform as medical assistants, there is still much more to learn, like medical codes and ways to properly help physicians complete their duties. 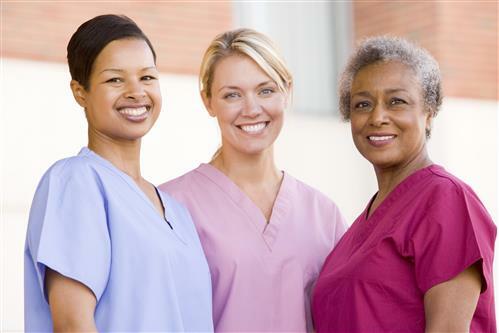 Medical assistants essentially help a hospital or medical facility function on a day-to-day basis, working alongside caregivers and physicians in a number of unique ways. They are typically the only healthcare professionals that must focus on both clinical and administrative tasks. While nurses often specialize in one area of the hospital, a medical assistant is trained to take on any task, though their daily tasks may depend on their placement. In a hospital, a medical assistant will generally perform the same tasks that a nursing assistant would, though with a little more flexibility. With plenty of nurses available in a hospital setting, medical assistants in hospitals can expect to take on a variety of administrative jobs during their day, including receiving and logging in patients, scheduling appointments, and handling paperwork, such as billing and patient forms. In a smaller, clinic setting, a medical assistant could find themselves completing more and more patient procedures, especially in clinics with limited staff. This is similar to placement in a private practice setting, which would see a medical assistant almost assuming the role of a nurse by performing basic tests and interacting directly with patients so that the physician can see more people throughout the day. 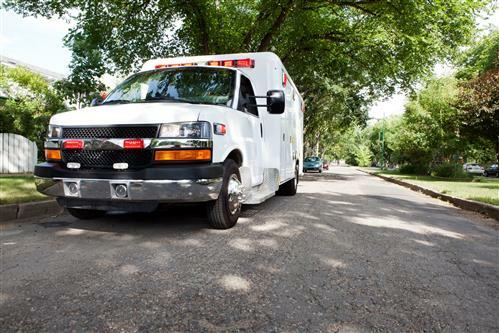 In an ambulance setting, a medical assistant would assume a more intense role than they would in the three other settings. While they also perform the administrative duties that they would in other settings (completing patient forms, obtaining and recording patient samples and specimens), they also keep the ambulance fully stocked and administer Point of Care testing (POCT) so that the EMTs can efficiently and effectively care for the patient. As one of the most populated states in the United States, New York has no shortage of licensed medical assistant schools. ABC Training Center in the Bronx offers part-time and full-time classes for many positions in medicine, including medical assistants.